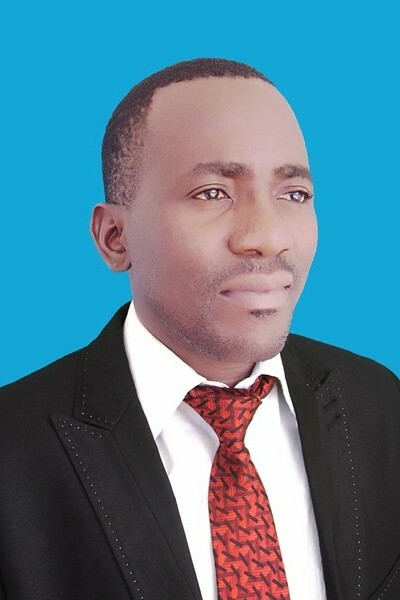 Nebart Exson Nsemwa is the Treasurer at South East of Lake Victoria Diocese having been appointed to that position in 2012. Nsemwa is from the Shinyanga region and received his education at area schools. He received his Bachelor of Accounts in Arusha Institute of Accounts.